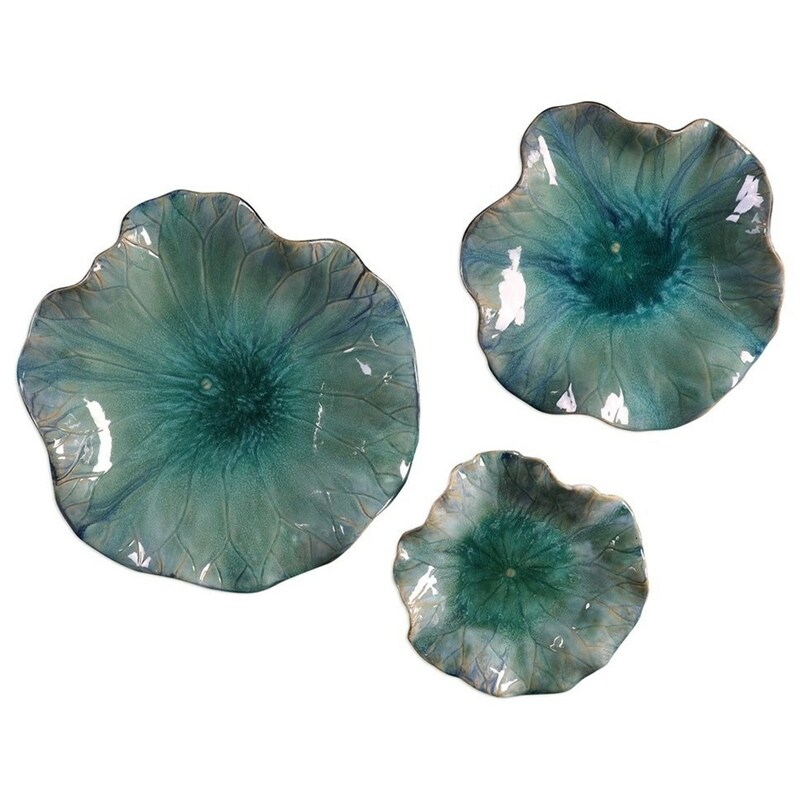 The Accessories Abella, Set of 3 at Ruby Gordon Home in the Rochester, Henrietta, Greece, Monroe County, New York area. Product availability may vary. Contact us for the most current availability on this product. Finish Faux Driftwood Surrounded By Polished Nickel Plated Metal. Browse other items in the Accessories collection from Ruby Gordon Home in the Rochester, Henrietta, Greece, Monroe County, New York area.